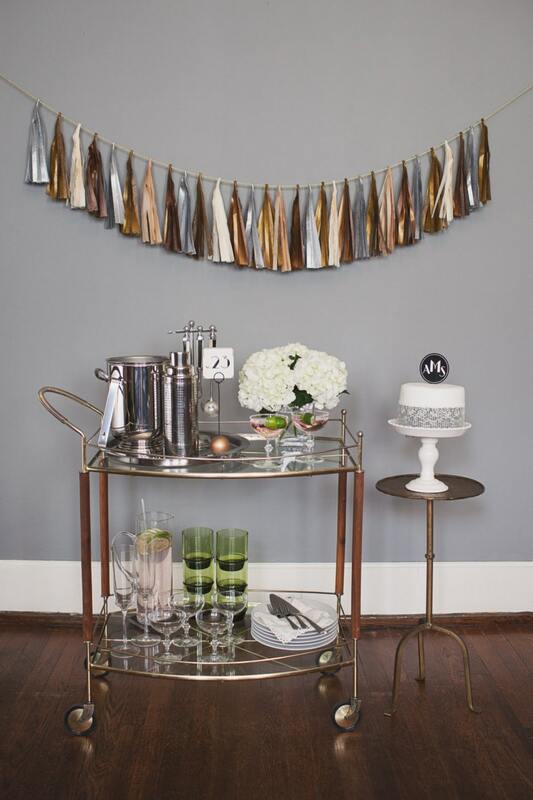 This Art Deco inspired tassel garland would be the perfect backdrop for any celebration! Made from strips of colored tissue paper, each garland is hand cut + tied with much attention and care. This listing is for ONE tassel garland. Measures approximately 5' long (with extra on each end for hanging), tassels are 10" long, and there are approximately 30 tassels per garland. Please contact us with further questions regarding pricing/sizing, and don't forget to check out the other items in our shop!